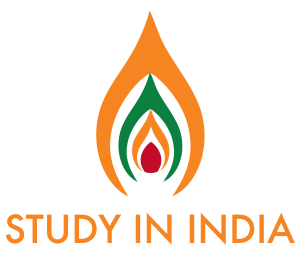 Symbiosis has residential campus at Symbiosis Knowledge Village located at Lavale. 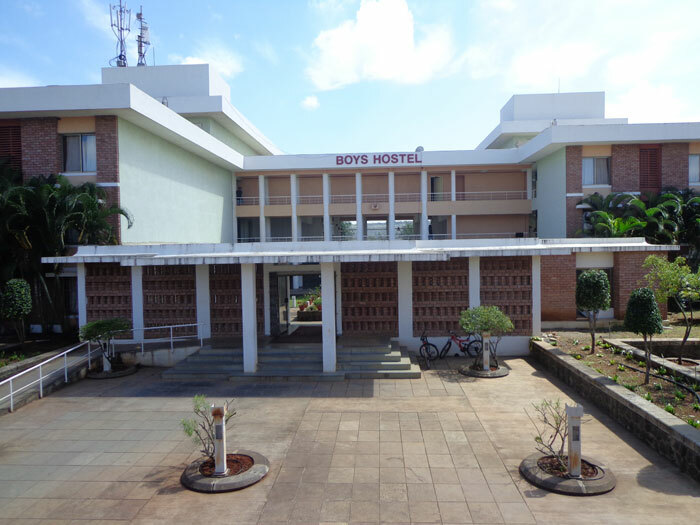 The hostel has a total 616 spacious; semi furnished rooms for girls as well as 919 similar rooms for boys. 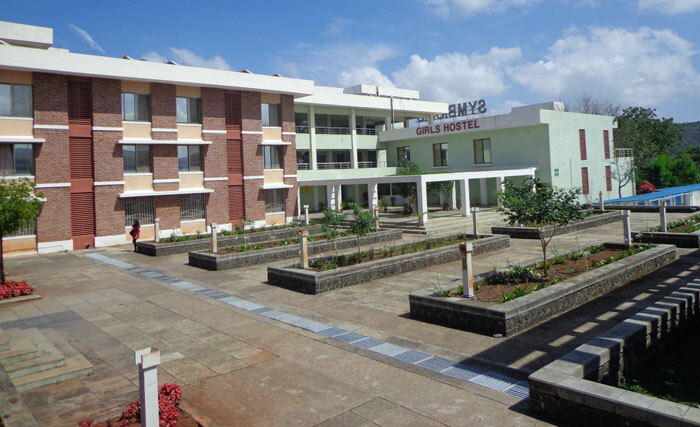 Hostel facility at the Lavale Hill Top campus is available to students who have applied for Post Graduate courses at Symbiosis Institutes of Business Management, Symbiosis Institutes of Telecom Management, Symbiosis Institutes of Media and Communication, Symbiosis School of Banking Management and Symbiosis School of Photography (Under Graduate). 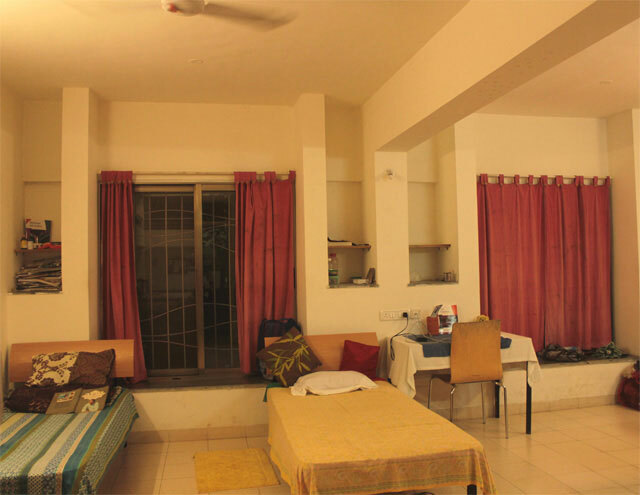 Please note that Single occupancy rooms are allotted to deserving differently abled students only.